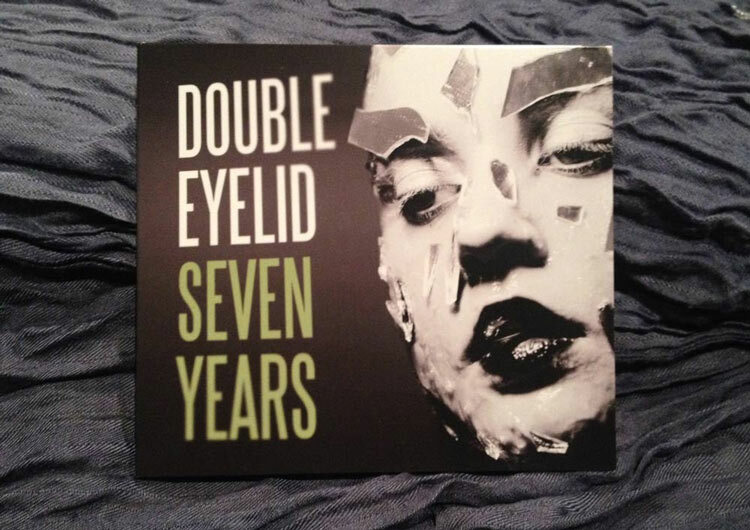 After capturing the interest of the international goth scene in 2012 with their video and single, ‘Dead is Better,’ Double Eyelid kept fans on edge for an interminable 2 years before finally releasing their debut album. Hailed as a ‘dark classic’ almost immediately upon its release, ‘Seven Years’ defies categorization in a manner that is almost Bowie-esque and is still being discovered by new fans four years later. So click one of the order buttons below and get instant access to Double Eyelid’s debut album, “Seven Years”. Physical CD of “Seven Years” for $14.95. Immediate digital download of “Seven Years” for $9.95. 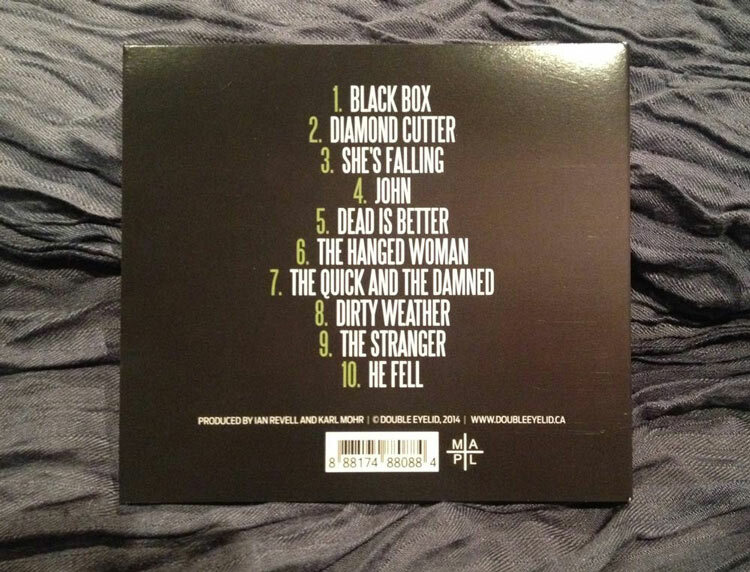 Both options include a digital download of Seven Years, delivered via email immediately after you place your order.